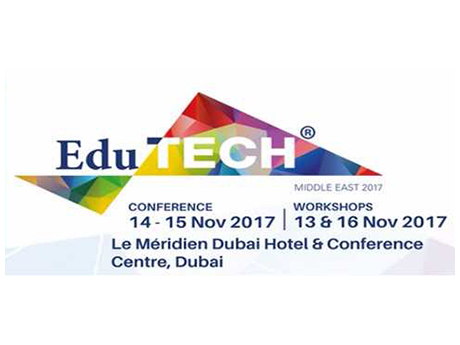 Classter will take part in the EduTech Middle East event that will take place at Dubai, on the 14th and 15th of November. EduTech is the largest educational technology exhibition in the region and gathers more than 1.000 educational leaders from across the Middle East. 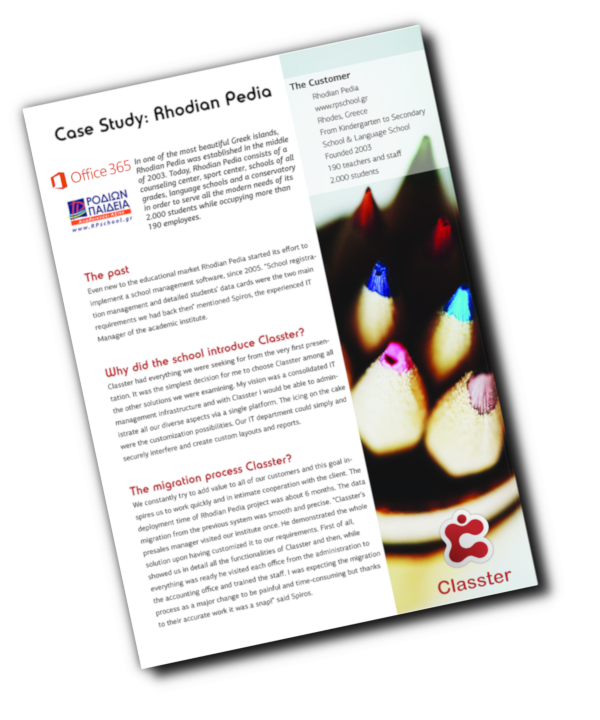 Visit us on stand 204 and discover our free edition and our end-to-end solutions on the Cloud.